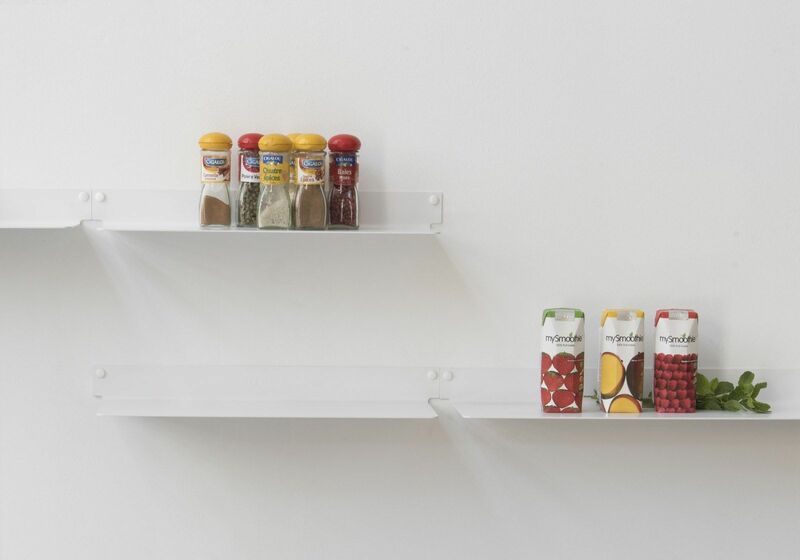 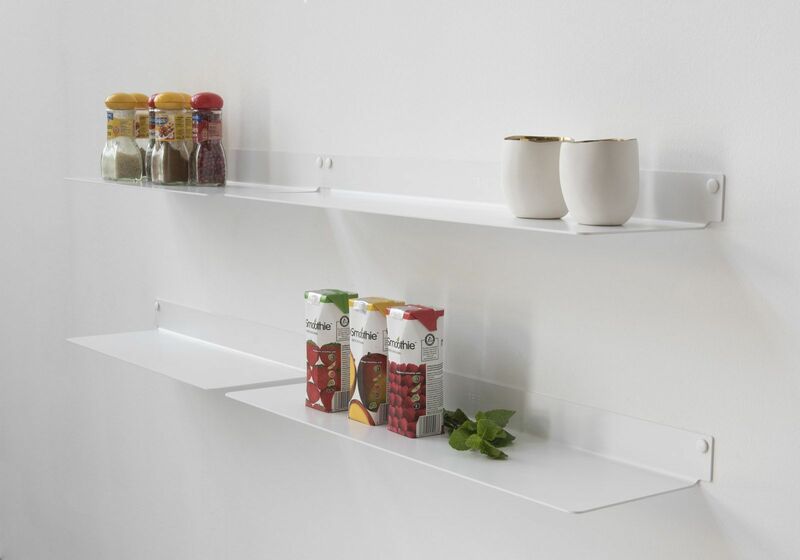 The TEEline 6015 wall shelf is a floating shelf for the home or for the office. 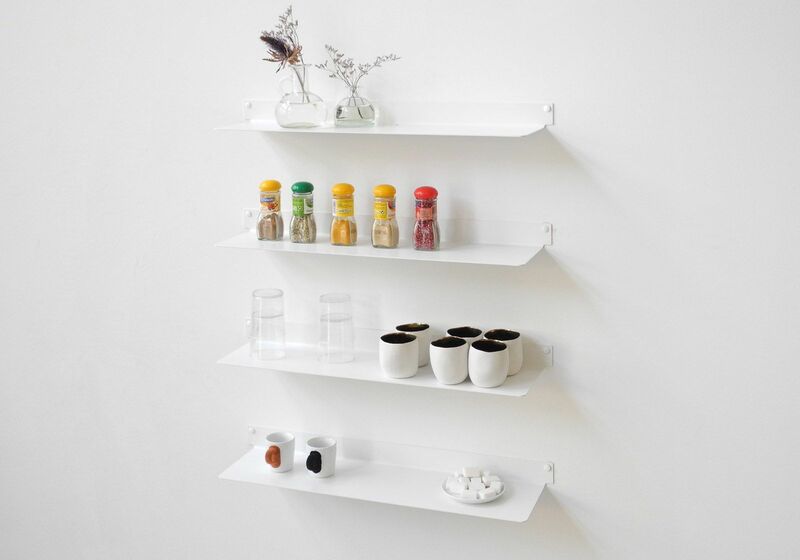 Dimensions: 15 cm deep, 60 cm wide and 5 cm high. 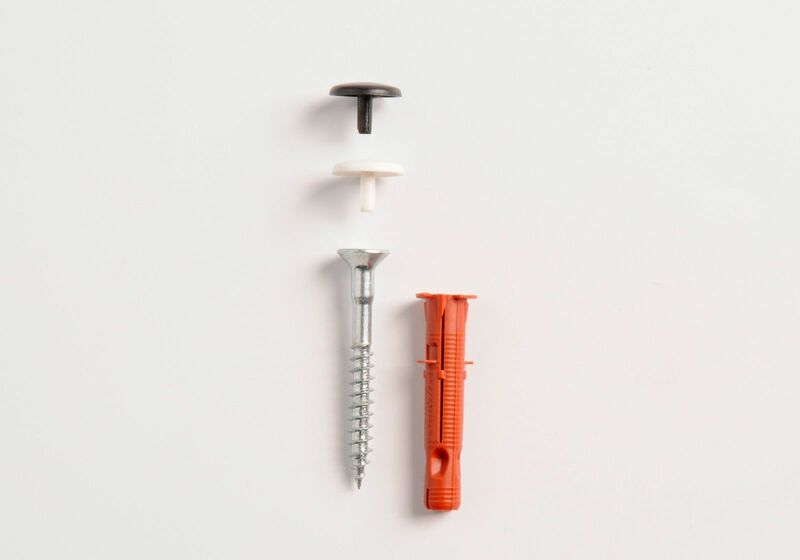 Material : 2 mm thick steel. 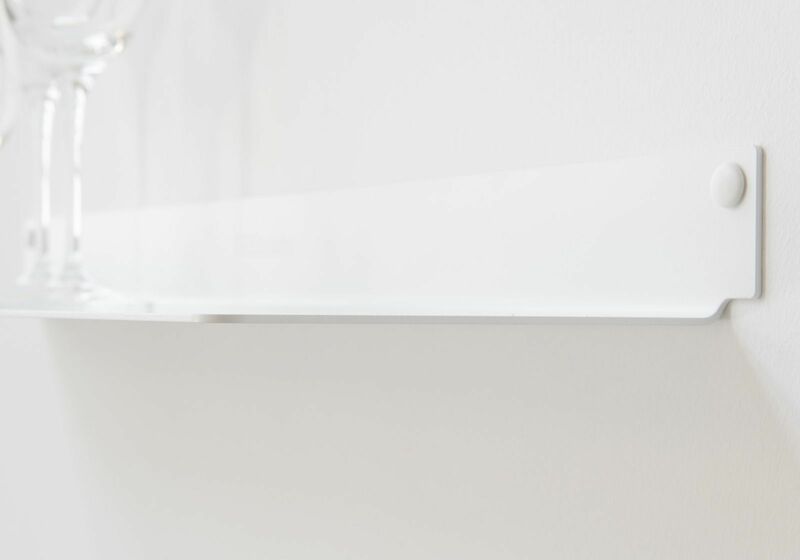 Each shelfan support up to 20 kg. 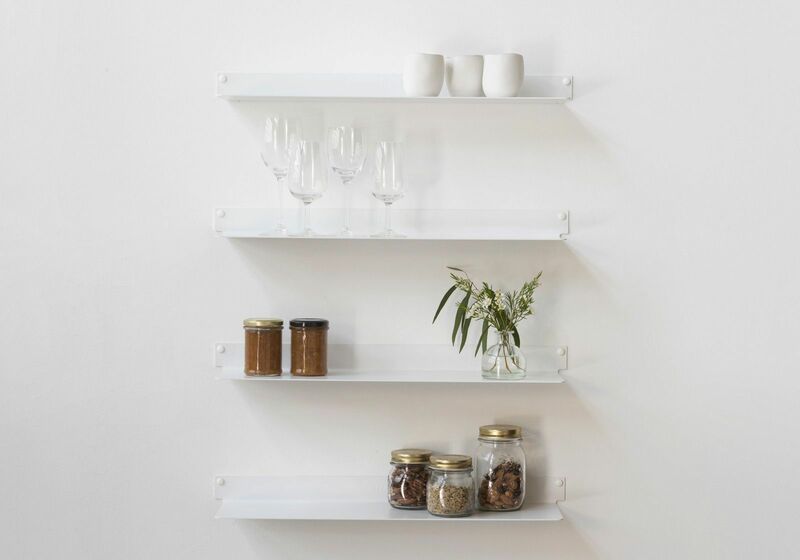 The TEEline wall shelf does not deviate from the elegant and discrete style that is the feature of TEEbooks wall-mounted shelves. 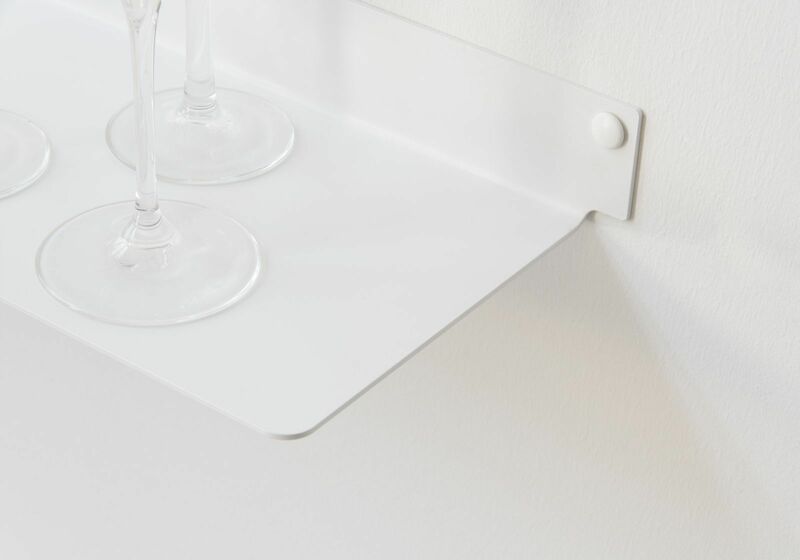 Able to be attached to the wall in the hallway, kitchen or even bathroom, the TEEline floating shelf is both functional and simple to attach. 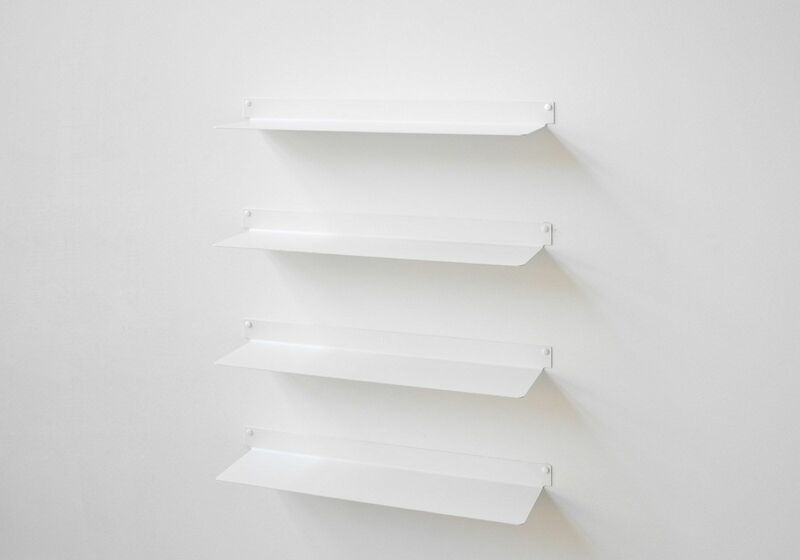 Available in 2 di erent sizes, these shelves will definitely fit in well with your interior design.